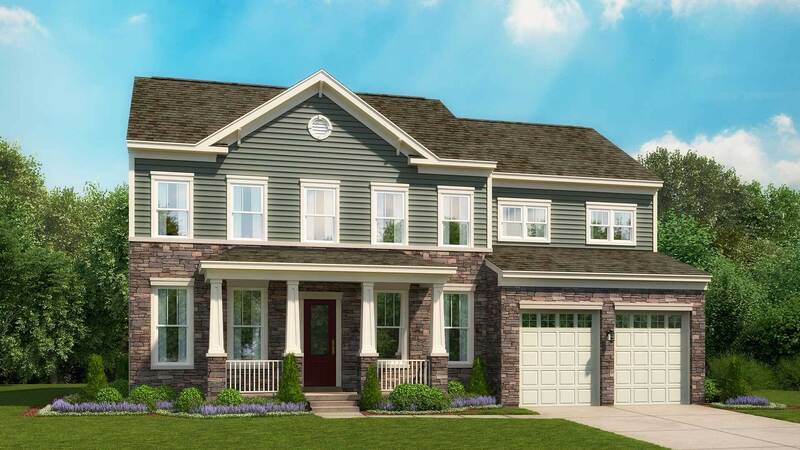 When you move into your new single family home at The Cascades at Two Rivers in Anne Arundel County, Maryland, you'll be happy you chose to become part of this master-planned neighborhood. This unique collection of new homes offers a wide variety of amenities and options, including first floor owner's suites, walk-in closets, bedroom-level laundries, lofts, recreation spaces, and gourmet kitchens. Add in an easy-going country club lifestyle, good schools, a planned 160-acre environmental park, and quick access to shopping, dining, and entertainment, and you've got a perfect place to call home.